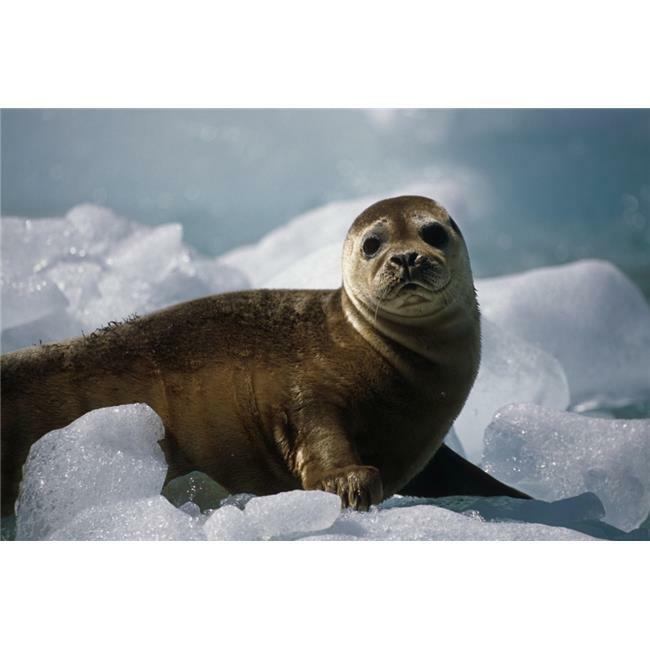 Harbor Seal Pup On Ice Pack Tracy Arm Se Alaska Summer Fords-Terror Wilderness Area Poster Print (17 x 11). Posters for your wall and fine art prints for the home or office. Harbor Seal Pup On Ice Pack Tracy Arm Se Alaska Summer Fords-Terror Wilderness Area Poster Print (8 x 10) is a licensed reproduction that was printed on Premium Heavy Stock Paper which captures all of the vivid colors and details of the original. The overall paper size is approximately 8.00 x 10.00 inches and the image size is approximately 8.00 x 10.00 inches. Use print tape or putty for a classic look or frame it for a more formal look. No matter what you choose this print accents any living space.